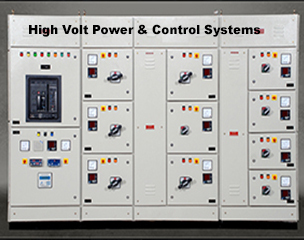 We at high volt India are popular for giving trailblazing solutions for generator control panels at very affordable prices that are popular for manufacturing excellence and their functionality. 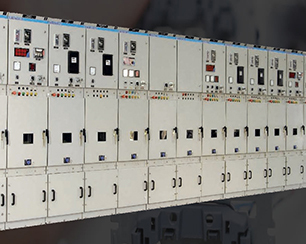 In this modern world, Companies always demand for technically advanced generator control panels that are prepared with sophisticated tools and technologies as per our client needs and demands. 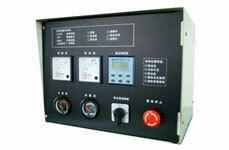 Our generator control and protection panel are widely demanded in market for their efficiency and remarkable quality standards. Our products are also energy efficient that makes them most reliable and cost – effective for different project usage. We always quality raw materials for our products that is taken from most trusted vendors in the industry. Our products are always manufactured with most sophisticated tools and technologies that make them suitable for wide industrial applications and complex projects too. 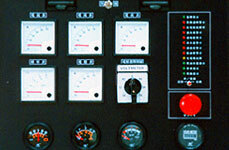 Our generator control panel design can be availed at very affordable prices that are popular for manufacturing excellence and their functionality. We assure optimum functionality standards in any of our electrical products like RMU, VCB Panels, Relay Panels, Lighting Relay panels and Busduct, especially when it comes to generator control panels we make sure they are extremely reliable and priced reasonably to make things easy for our clientele. 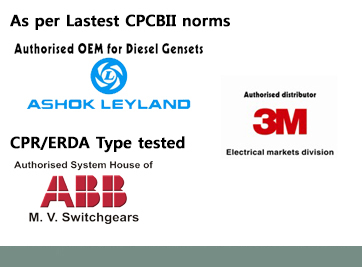 Throughout our journey, we have made our generator control panels most reliable for clients and we tend to improve quality of our generator products with every passing day. We have reach to maximum number of clientele in last few years and created satisfied customer base worldwide. Each and every generator panel product available with us is manufactured as per international quality standards and highly demanded in domestic and international market. Our generator protection panel are popular for supreme quality, remarkable performance, and elasticity to suit varied industry needs and demands. Further, our generator panels are featured with advance automated systems to make more optimum for different projects and industry applications. 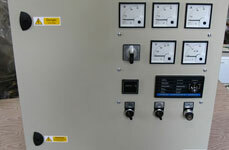 These kind of generator control and protection panel are the perfect solution when you need to handle stand-by generators for industrial houses. The essential is a two-micro switch based energy organization BeK3 control structure suitable for industrial applications. © Copyright. 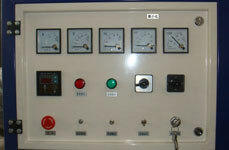 HIGHVOLT POWER & CONTROL SYSTEMS PVT. LTD.. All rights reserved.